Are you a cleanliness freak who can’t stand an inch of dust on the table, the TV or the bookshelf? Do you believe in keeping your surroundings clean? Or, are you tired of figuring out how to keep the house pristine? Well then you must know that every cleanliness lover knows to stock up of some dusting essentials. To help you all in your bid for the same, here is a list of 6 must have dusting tools for home. It is extremely irritating when dust gets stirred up and all you want to do is clean it. Micro- fiber and electrostatic material cloths trap all the dust within, thus removing any possibility of a dust cloud where you are cleaning. 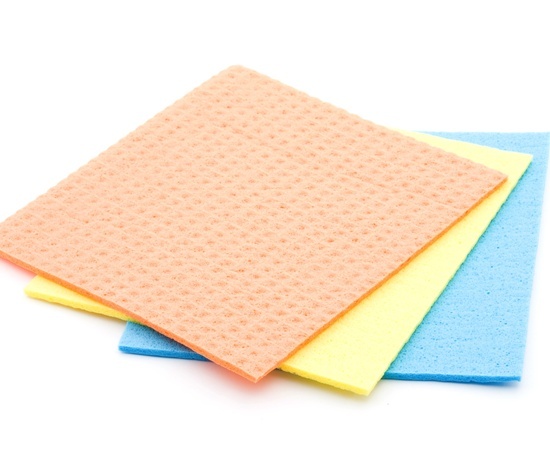 These are perfect for the surfaces you do not want to scuff or scratch. You also get to choose between ones that are washable and the ones usable for certain amount of time, take your pick. 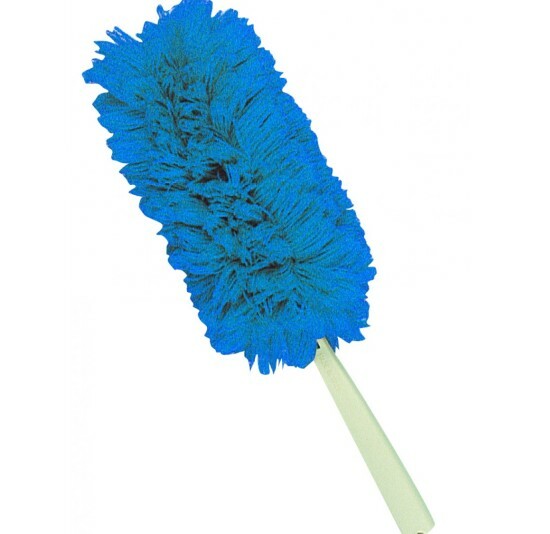 Feather dusters have been used since the longest of time, and many still consider them to be one of must haves for dusting at home. 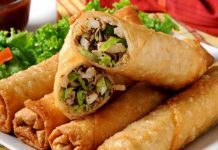 In keeping with the trend of developing synthetic solutions/ alternatives, a range of synthetic dusters have entered the cleaning segment. 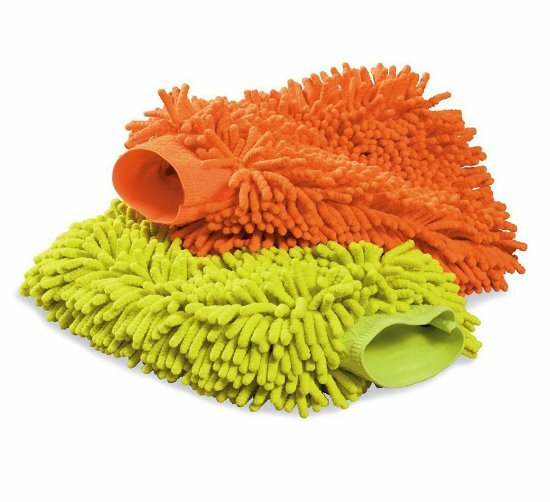 Either way, these dusters are a brilliant cleaning tool, particularly for the small/ distant areas that cannot be reached by hand. Every cleanliness person must have one of these in their arsenal. Microfiber gloves or mitts provide an additional level of convenience when it comes to cleaning. All you have to do with these little nifty things is slip them on and roll your hand over the surface you want to clean. With a single swing they catch all the dust and lift it off the surface, leaving everything dust-free. It surely makes to the must have list of cleaning essentials. You can bank on compressed air to push out even the tiniest bits of dust particles that get captured under the laptop keys, parts of electronic, ceramics and such places. 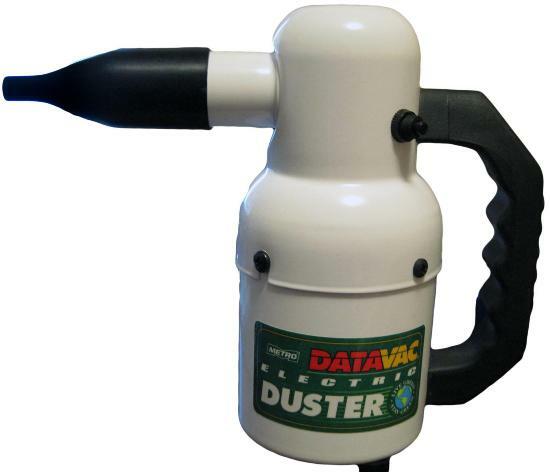 Keeping a can of compressed air is thus a great tool when it comes to cleaning homes. Once you push the dust particles out, clean them with the help of microfiber cloth etc. 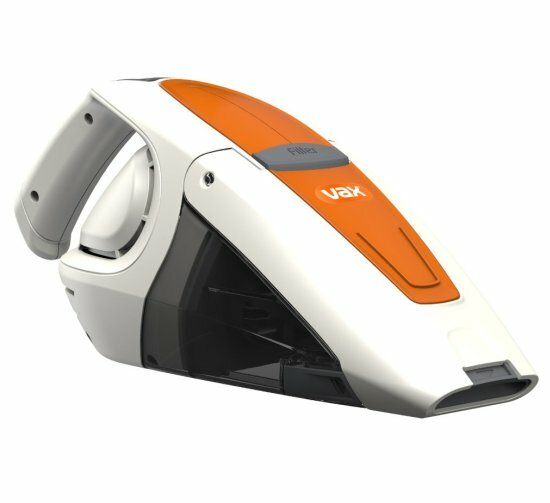 These handy vacuum cleaners are extremely convenient and efficient. You can do most of your cleaning without tending to the usual duster/ cloth cleaning after every surface. That’s because the dust captured by the vacuum gets stored in the bank in it which can be emptied later on. And above all else they easily handle-able!! 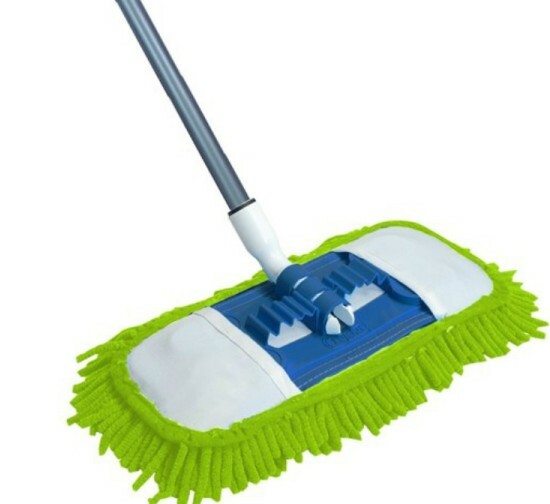 These work magic when it comes to floor mopping or any other sort of suitable cleaning. 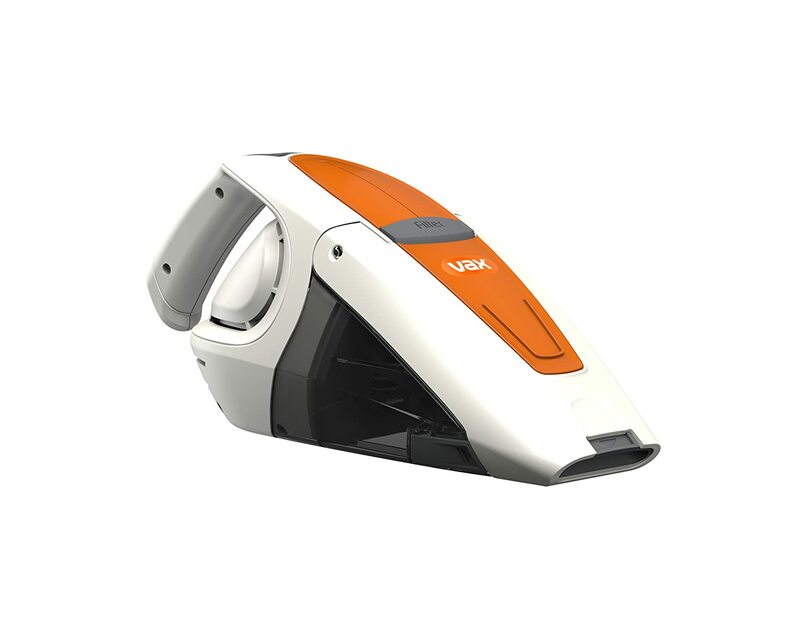 The head of the mop is made of micro-fiber (mostly) and the combination of the swivel makes it extremely easy to do the cleaning. Also, if the mop heads are washable they can be reused over and over again. 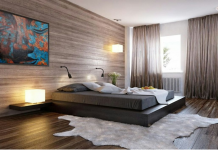 Previous articlePainting Vs Wallpaper – Which is a Better Option?